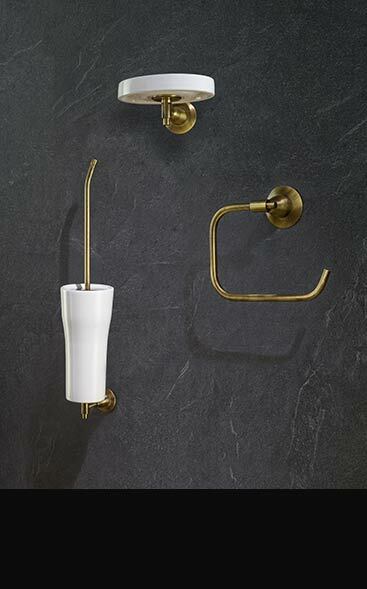 Stylish Italian brass bathroom accessories in a beautiful antique brass finish with a brushed effect. 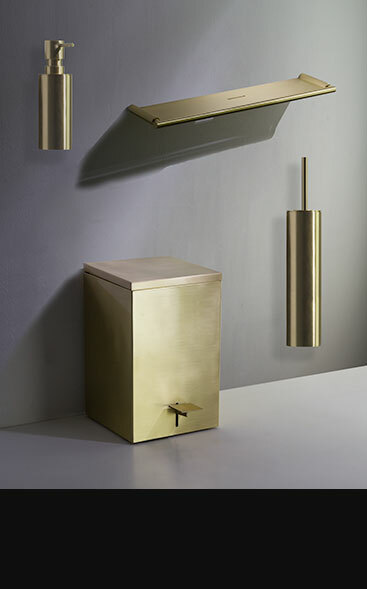 Within this collection of bathroom fittings we supply all the fittings required to produce a full brass themed bathroom. Included are loo & toilet roll holders, wall mounted soap dishes & soap pump dispensers, towel hanging rails, towel rings and hoops, wall hung toilet brush sets, robe hooks for doors, plus matching brass shower tray wastes.